Alfa Laval hygienic tube range meets precise requirements for safety, reliability, efficiency for standard duty in the food, dairy, beverage and pharmaceutical industries. 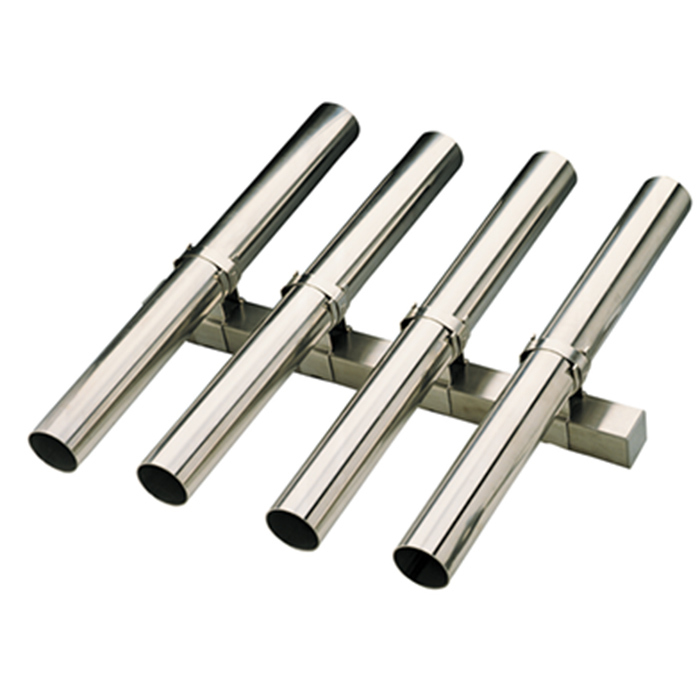 All hygienic tubes comply with ISO 2037, ASME dimension standards, DIN 11850 and BS 4825. Tetra Tech emerged on the industrial horizon of Pakistan aiming to be a leading industrial services provider in the field of Process solutions for dairy and beverage industries including equipment supply from Alfa Laval and Airtac.